Blue glaciers, mirrored lakes and 'horned' peaks — journey into the surreal beauty of Torres del Paine National Park on this full-day coach tour from Puerto Natales. On the way, stop at Milodon Cave and imagine the giant sloths that lived here, and visit Devil’s Chair. Inside the park, admire Sarmiento Lake, visit a waterfall near Nordenskjöld Lake and enjoy lunch on an islet before trekking to the floes of Grey Glacier. Passing Amarga Lagoon, end this enchanting tour of Chilean Patagonia with views of the three Paine towers. 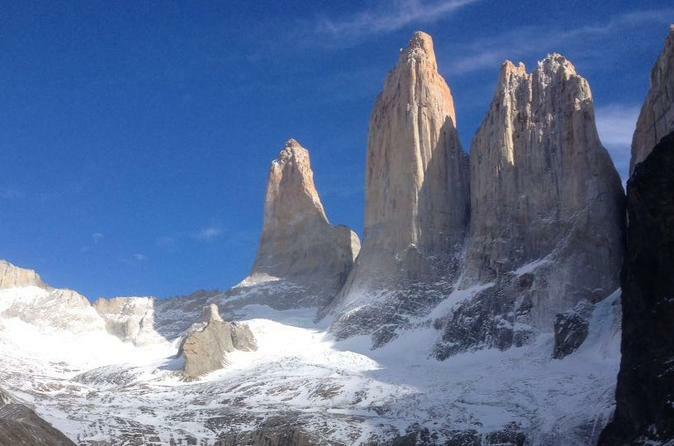 Rise early and hike to the iconic Paine Towers on this full-day tour from Puerto Natales. 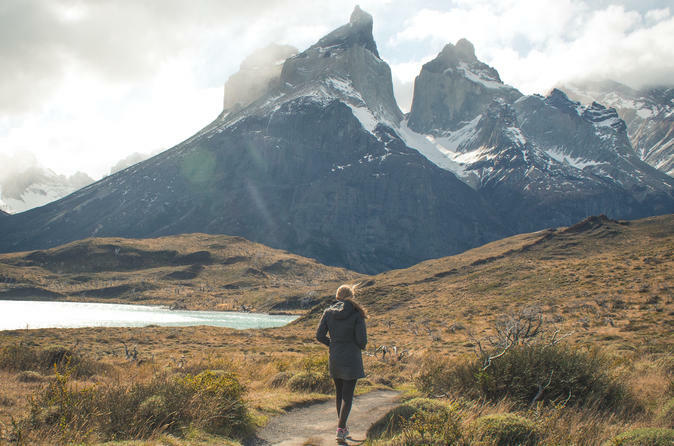 Explore the diverse landscapes of Torres del Paine National Park during a moderately difficult trek across Ascencio Valley, up and down switchbacks, over streams and through a peaceful lenga forest. Ascend a great moraine and at the top of these barren slopes, marvel at the three spikes of granite soaring into the sky and a brilliant glacial lake below. This small-group tour is limited to six people, ensuring personalized attention from an expert guide for a memorable experience. 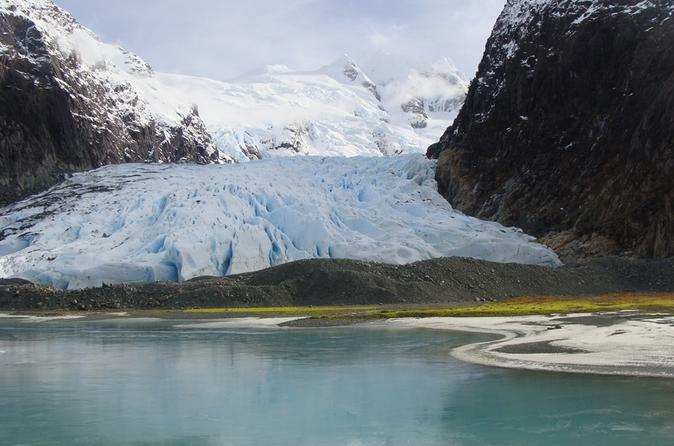 Cruise through Ultima Esperanza Fjord and explore Balmaceda and Serrano glaciers on this full-day tour from Puerto Natales. Admire the Patagonian landscape while you’re on board sipping a glass of whiskey rattling with glacier ice, and pass by craggy peaks, waterfalls, cormorants and sea elephants. 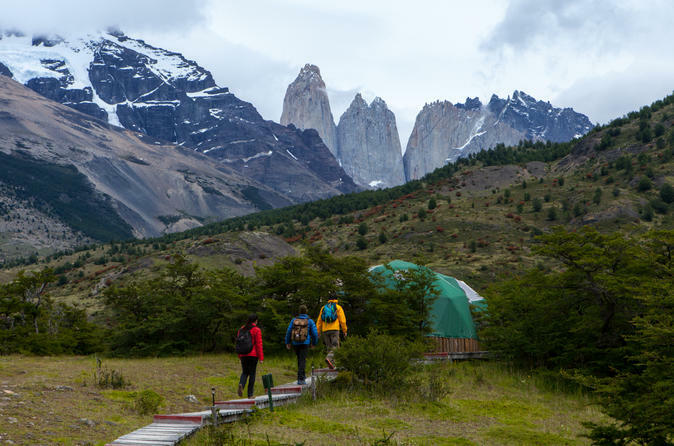 Hike with your guide through Bernardo O'Higgins National Park for close-up views of both glaciers, and then dig into a hearty Magellanic lunch at a ranch. Upgrade and add round-trip transport from your Puerto Natales hotel. Embark on a 14-hour advanced hike with a friendly and professional guide to one of Patagonia's most amazing adventures. Spend a day trekking to the base of the Paine Towers. 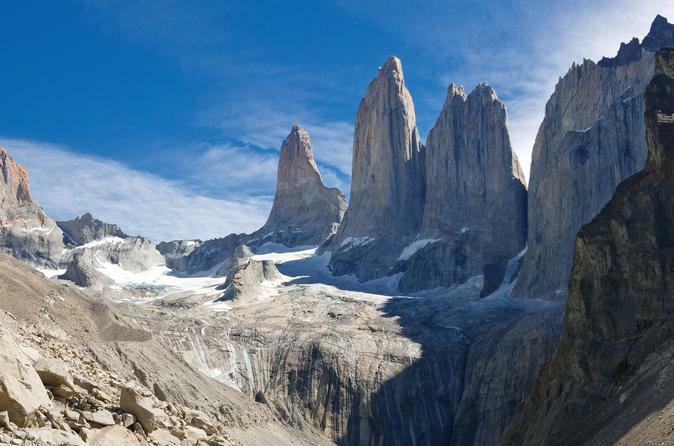 Hike to the granite pillars of Torres del Paine National Park that dominate the surrounding landscape, which are incredibly mesmerizing and surreal in shape and form. Travel worry-free on this small-group tour that is limited to 12 passengers for more immediate attention to each individual guest. This tour includes lunch, hotel pickup and drop-off, as well as radio and satellite communication for emergencies. Torres del Paine is a unique place where you can explore this beautiful National Park. 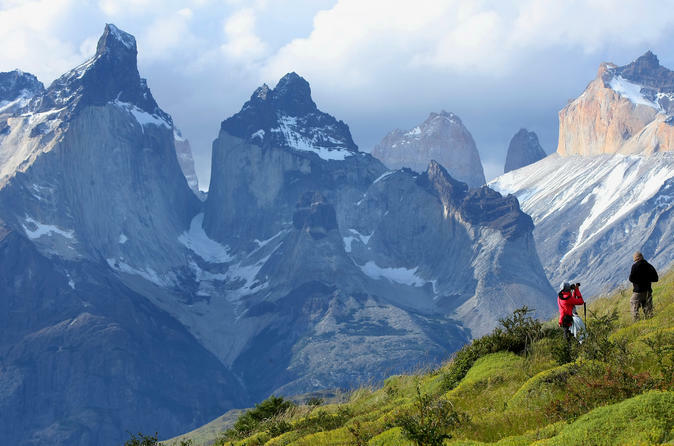 Torres del Paine National Park’s magnificent and unrivaled flora, fauna, and stunning vistas are at your fingertips with this customized adventure package, allowing you to handpick daily activities such as cycling, hikes, and nature walks, returning home to EcoCamp at the end of each day for cozy accommodations and sublime meals. Best of all, the Wildlife Safari offers you the best flexibility to see and explore the park for 5 days so that you can get the most out of your stay at EcoCamp Patagonia! 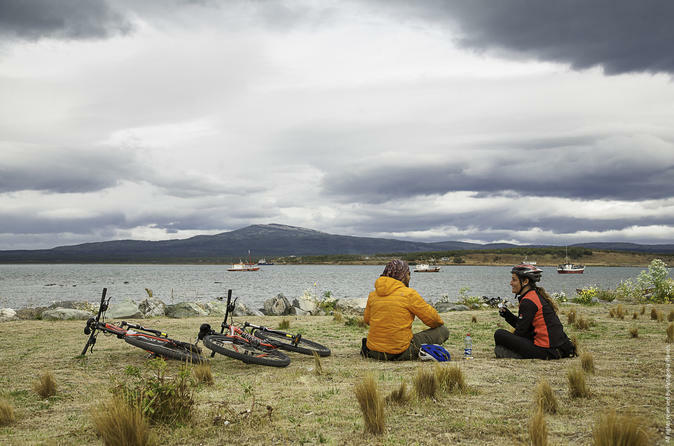 Seek adventure exploring Puerto Natales, on a 3-hour afternoon bike tour through the most famous attractions. As you follow a guide, cycle through the history of the southernmost part of the city. Beautiful views, like the Waterfront of Puerto Natales, and a peace of mind at the Braun Blanchard pier, including the craft village of Ether Aike. Find yourself at the main square of Arturo Prat, concluding this unique cycling experience. Venture from Puerto Natales to Torres del Paine National Park on a full day private tour for breathtaking glaciers, waterfalls and lakes. Lunch is included and your Local guide is on hand to point out various plants and animals typical of the Lakes District, as well as answer any questions you may have. The “W trek" is the name given to the W shaped trail that connects the granite Paine towers, the French Valley, and the Grey Glacier. The trek is approximately 70 kilometers, or 43 miles, in total distance and is widely known as one of the most scenic treks in the world. 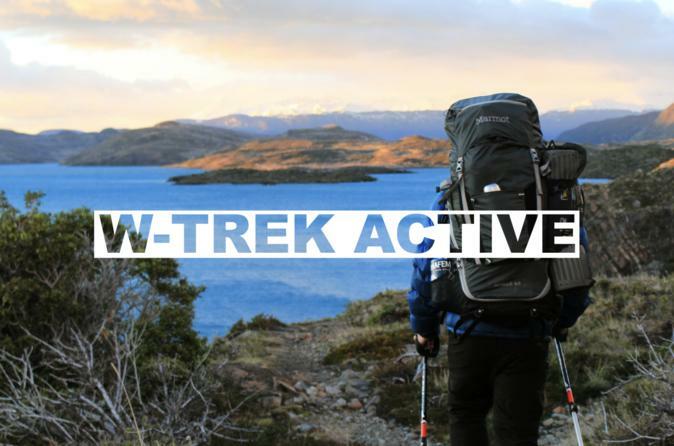 Our W Trek Active program provides the most cost effective way to enjoy the majestic vistas of Torres del Paine in true Patagonian camping fashion. 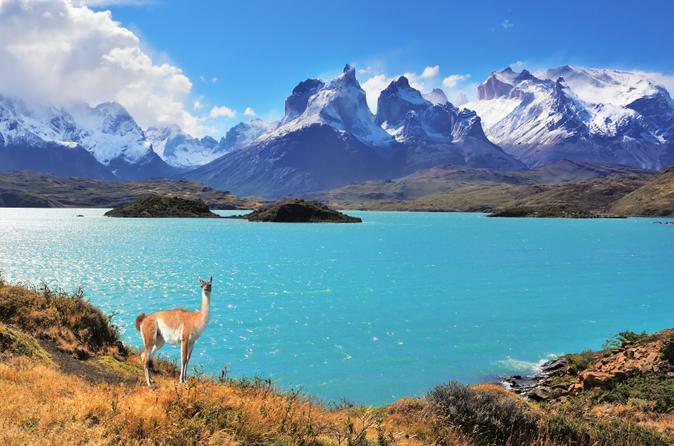 This 11 hour Full Day Tour of Torres Del Paine will take you on an adventure through the rugged landscapes of Patagonia with snow-capped mountains, ancient caves, and seemingly endless fjords. 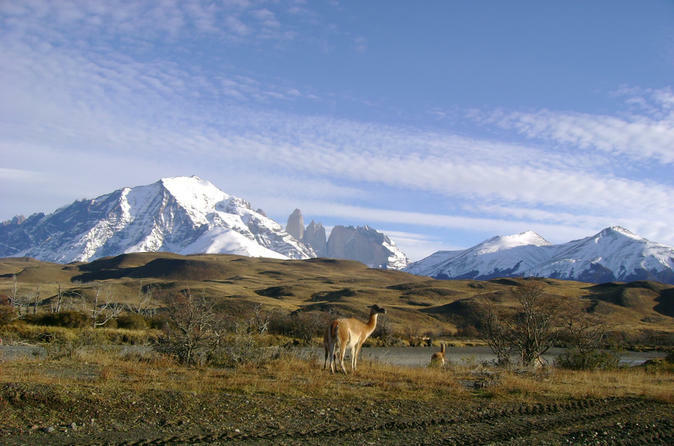 Our tour covers the highlights of Torres Del Paine and includes hotel pickup and drop off for your convenience. Highlight Locations: Cerro Castillo, Mirador Sarmiento, Laguna Amarga, Cascada Paine, Lago Nordenskjold, Salto Grande, Mirador Pehoe, Lago Grey, Mirador Lago Toro, Cueva del Milodon.